In case you hadn’t heard…about a month ago, we started a weekly live Q&A session on Facebook. 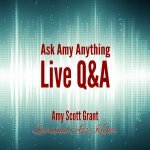 You can join us here on Wednesdays from 4:00-4:30PM Eastern time (1-1:30PM Pacific) and Ask Amy Anything and I’ll answer! 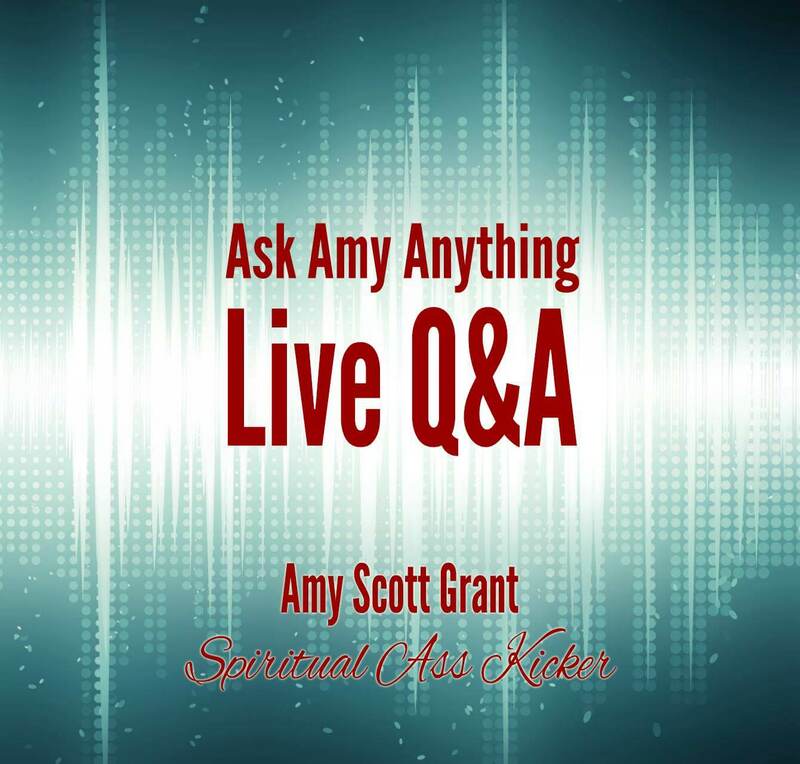 If your question is super-private you can PM me on Facebook during that time slot and I’ll answer you privately and then post the exchange in an anonymous (non-revealing) fashion on the live thread. I want to know if it’s optimal for me to leave my job. I find my answer bias because I really want to leave but don’t have another job yet. Let me know what you get please and thank you. My Answer: ok when I check in, I get a strong YES to leaving your job. You might not have found another job yet, BUT I get there is an interim solution awaiting you. It feels like there’s a friend/relative/neighbor who you could do some work for, as an interim thing, until you find a new job. Line that up, and then you can quit your job, and then it will free up your headspace to fine the right new job, without leaving you without cashflow in the meantime. I am laughing so hard right now bcuz an old coworker just called me and told me he’s working on a position for me but he wanted to know if I was willing to leave here first before he get things rolling. You are lightning fast. Lol. I’ve also been doing the money clearing so good and it has helped me manage money better. Thank you so much! Naturally, I can’t guarantee that your results will be as instantaneous as this person’s, but I can guarantee that I’ll answer your question and as a result, you’ll have more clarity than you arrived with. What have you got to lose? Come and join me on Wednesdays at 4PM Eastern on Facebook.